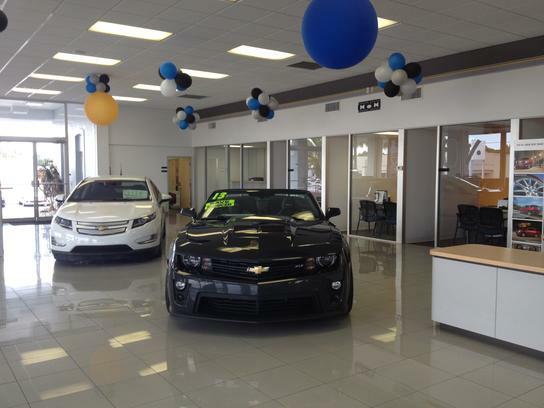 Jim Browne Chevrolet | WMB-ROI, Inc.
WMB-ROI renovated Jim Browne’s 150,000 S.F. 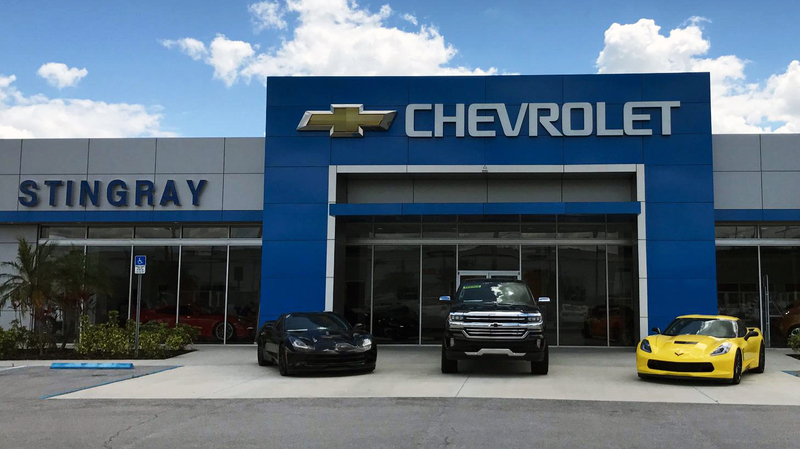 Tampa Chevy dealership to meet the GM Essential Brand Elements Program. WMB-ROI relocated the customer lounge to existing general office location, relocated the storefront system to east side of service drive to accommodate new service advisor location, and combined the cashier / parts room to be a “speed shop” and parts display area. All designs were approved by GM / Gensler for image compliancy program approval. 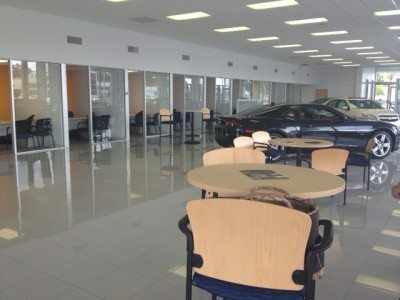 This project was completed under budget and on time, and the delivery method saw to an operational showroom, parts and service department during the entirety of renovation and addition.